Knee Pain BlogHome » Knee Pain Blog » What Is Knee Osteoarthritis? 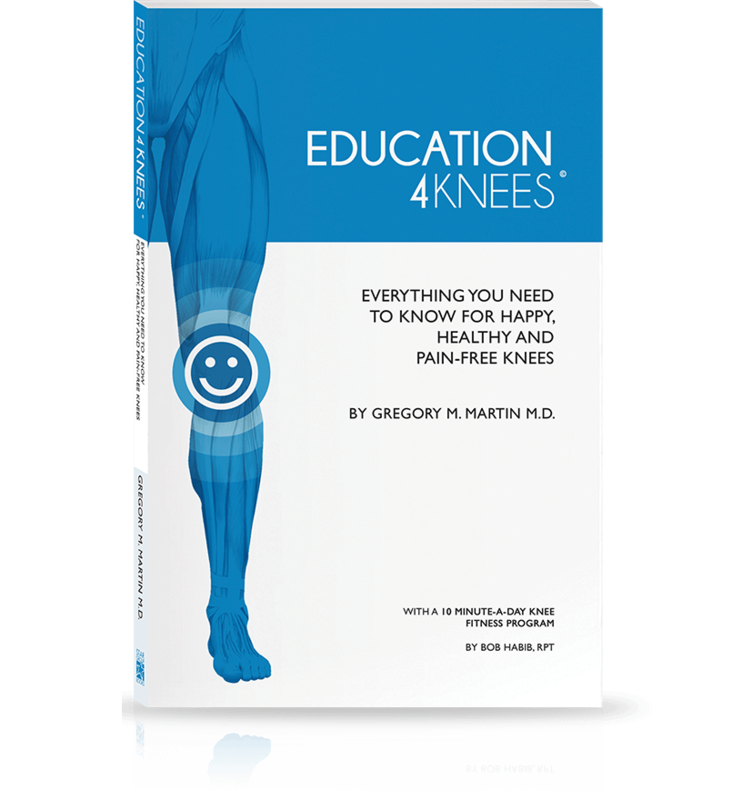 Learn what knee osteoarthritis is, and what you can do about it. The truth is we’re not entirely sure what actually causes knee osteoarthritis (OA). Primary or Degenerative – It is the cause itself. No one knows exactly why this primary knee osteoarthritis happens, but it is often the result of wear and tear. This condition is also called degenerative joint disease. Secondary – Is caused by something else. 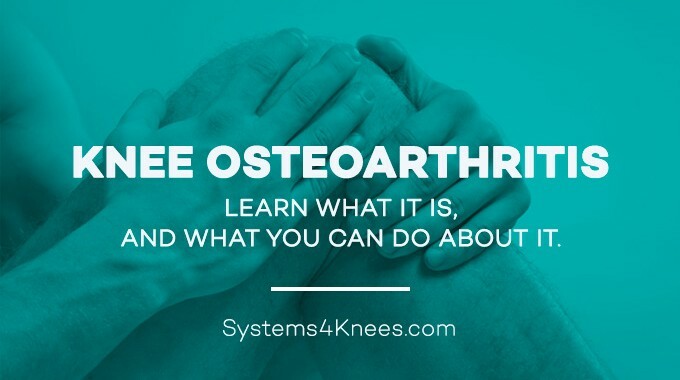 Another condition, for example an injury, obesity or disease to your knee can cause damage to the joint or surrounding cartilage and could lead to knee osteoarthritis. Both of these situations lead to the cartilage that cushions your knee joint to deteriorate. Usually, cartilage has a slick surface, but over time it gets rougher. Eventually, your cartilage may wear down so much that your bones are left rubbing against one another. 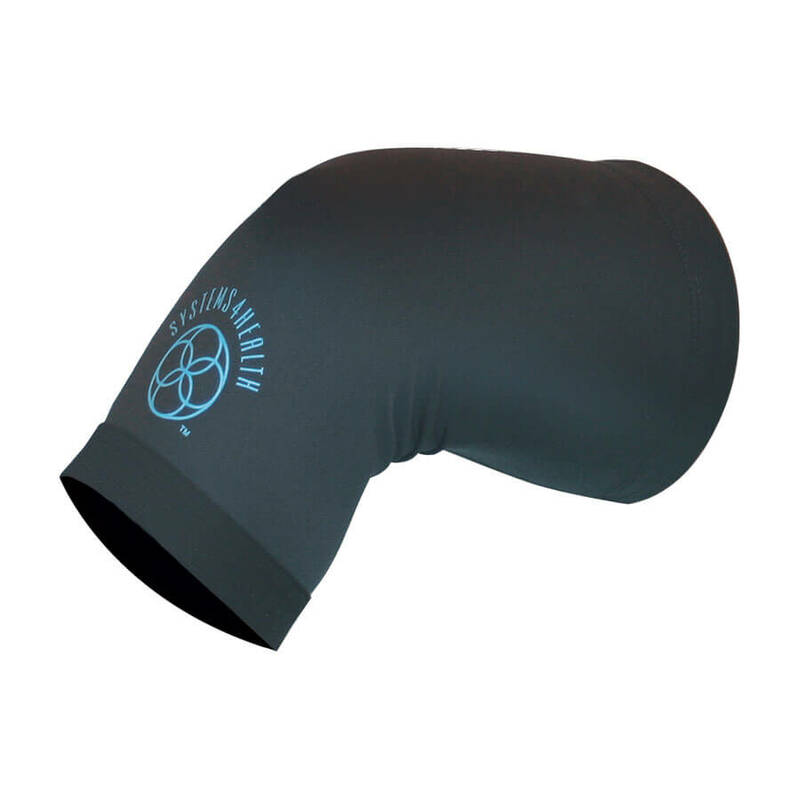 Less cartilage to help protect the nerves, can cause the noticeable pain and discomfort you experience. For the most part, it’s people age 50 and older. But it’s becoming more common in younger people too1. In fact, estimates suggest more than 27 million Americans 25 or older have symptoms of this condition2. We are aware of several factors which make it more likely to experience Knee Osteoarthritis. 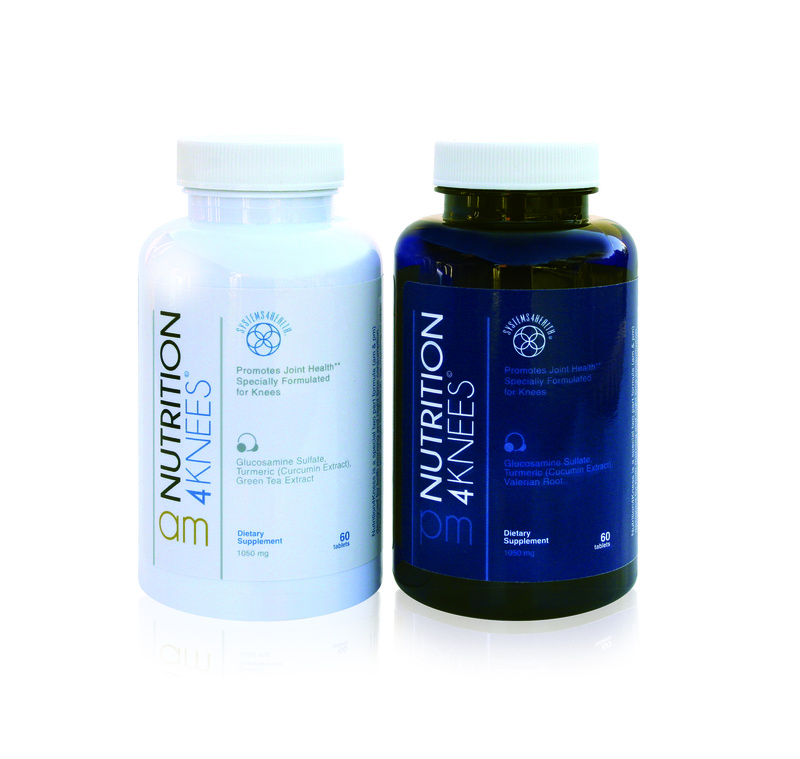 Old age – As you age, your knee joints have experienced more use and will wear with time. This usage will raise your risk for OA. Your genetic makeup – Just like some people are more likely to have certain health conditions than others, some have a higher tendency to get OA. 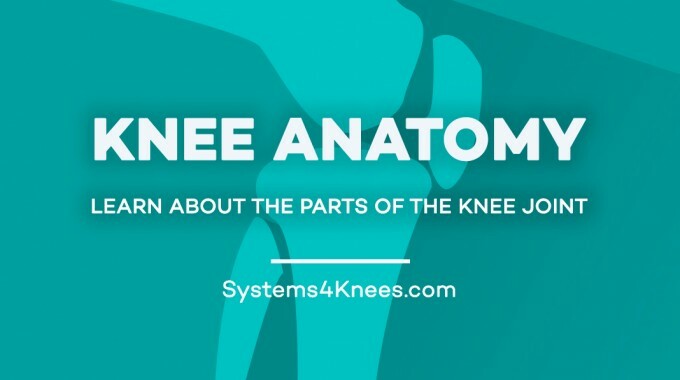 Your work – If you have a career that places repeated stress on your knee joint, you have a much higher chance of getting OA. For example, a carpenter who has to crawl, bend, and sometimes carry heavy weight has a much higher chance of getting OA than someone who works in an office. Gender – Women get OA more than men, but no one knows exactly why. 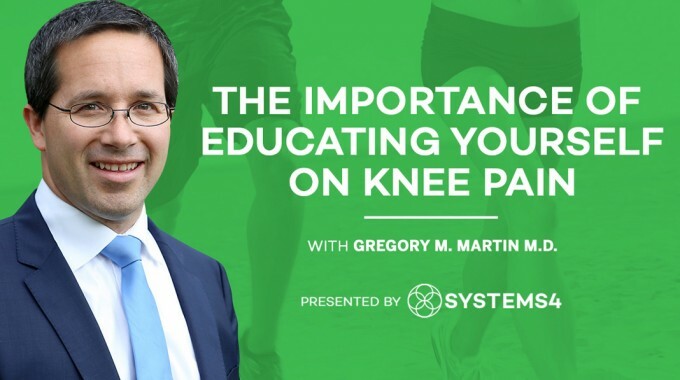 Knee joint injuries – If you experience a knee injury in a car accident while participating in sports or even from a missed step, you have a greater chance of developing OA. 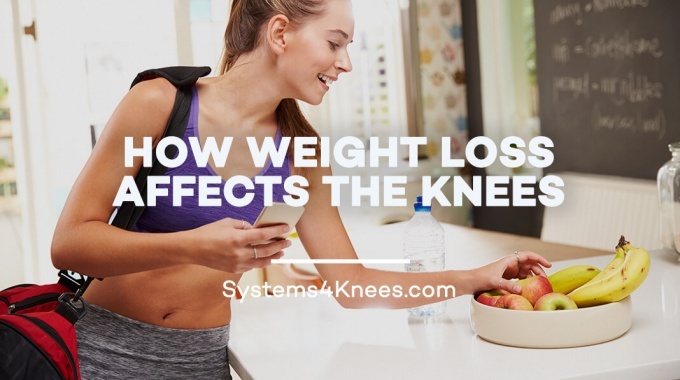 Obesity – Excess weight places more stress on your knee joints which leads to increased risk of knee OA. Birth defects – Some people are born with conditions that can contribute to an increased chance of having or developing OA. 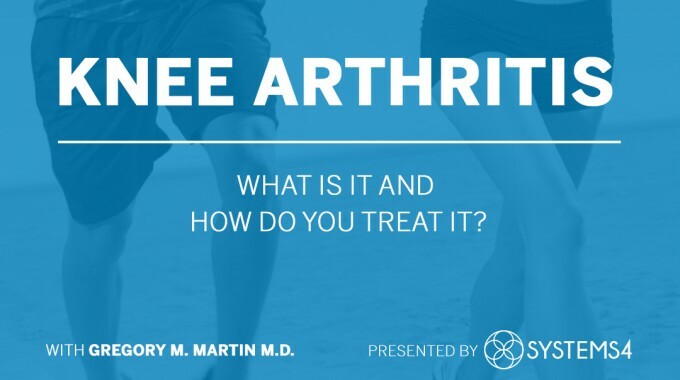 Other diseases – Diabetes, gout, and rheumatoid arthritis can also contribute to OA. Mayo Clinic Osteoarthritis Information, Mayo Clinic’s award-winning website offers consumer health information and self-improvement tools. Mayo Clinic’s medical experts and editorial professionals bring you access to the knowledge and experience of Mayo Clinic for all your consumer health information needs, from cancer, diabetes and heart disease to nutrition, exercise and pregnancy.